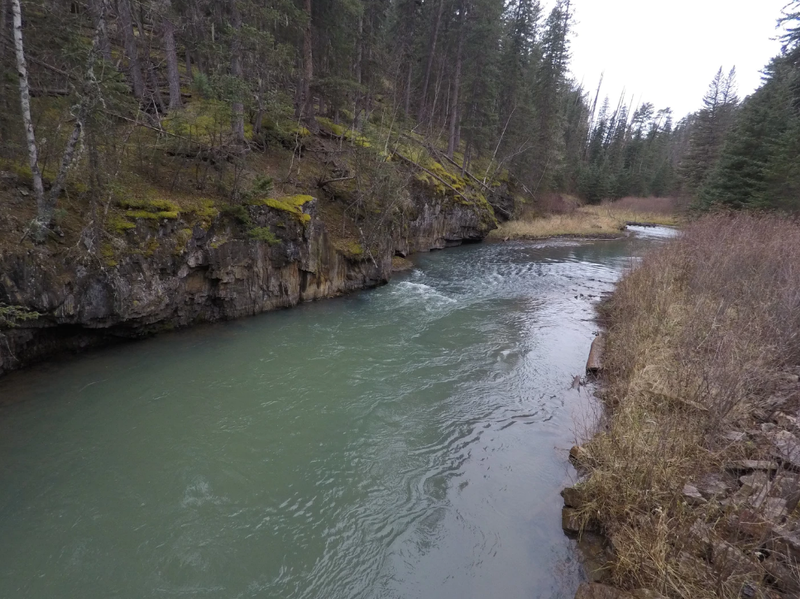 Traverse alongside Rapid Creek, where you will be immersed in the maze of several Black Hills gulches and trout will be just waiting to be caught in the deep pools. 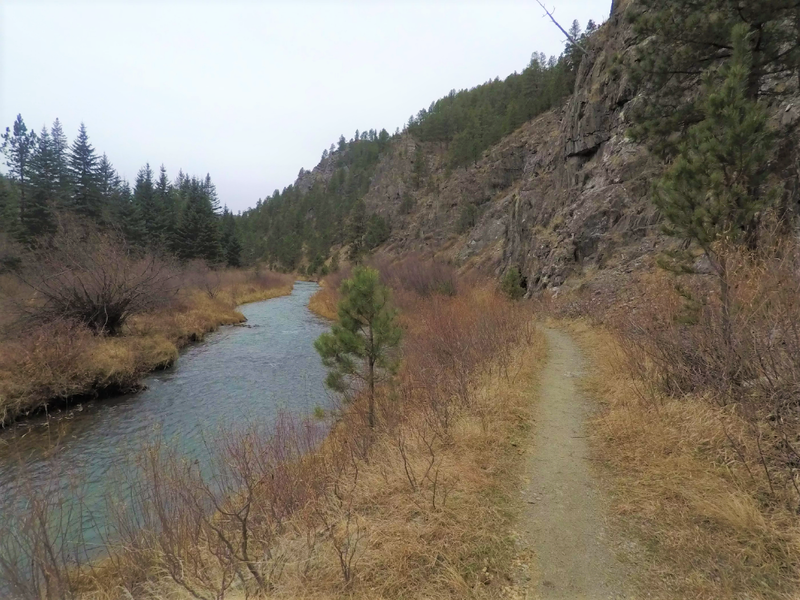 The Deerfield Lake trail is overall 23 miles long, but this write-up is just about the section of the trail that starts at Silver City where Rapid Creek flows into Pactola Reservoir, and follows the creek upstream to where Slate Creek converges, about 2.5 miles from the trailhead. You could follow the trail markers #40 go from the Silver City Trailhead all the way to Deerfield Lake which is 18 miles long. To get to Silver City turn west off of Highway 385 about 4 miles north of Pactola Reservoir onto Silver City Road. The town is about 5 miles off highway 385.  Once in town you will see a sign directing you to the trailhead, it is straight ahead on the road you came into town on. Once you park your car, you will follow an old road bed for about a half mile following the trail markers. Then the trail eventually narrows to a single track through the woods following the creek. The trail crosses the creek numerous times on well constructed bridges. 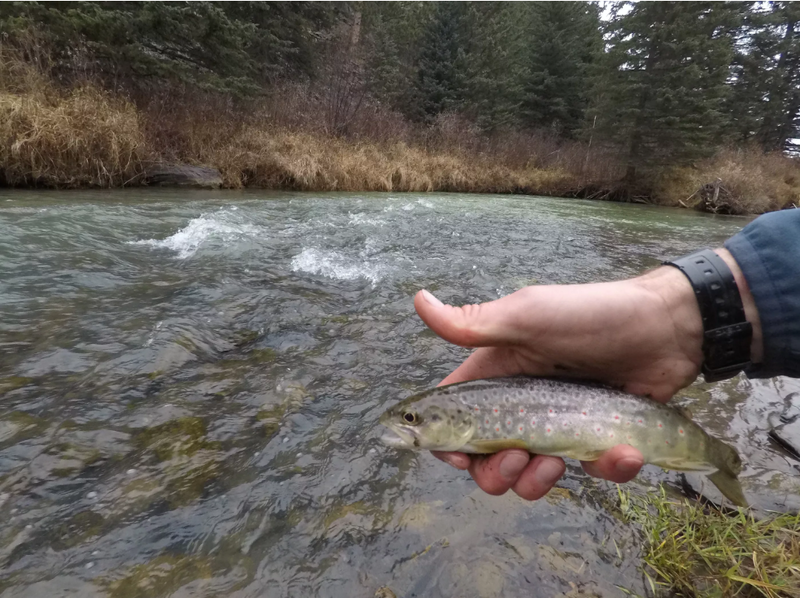 Along the way if you are a fly fisherman you will discover numerous holes and pools to throw a line and drop a fly, and do your best to catch a nice brook, brown, or rainbow trout! As you walk through the main canyon you will see numerous other gulches shooting off in all directions. There are steep slate rock walls, towering pines, along with willows, aspens and other deciduous trees lining the banks of the creek. It is a beautiful area anytime of the year, but fall is a great time, with not as many people hiking, good fishing, and leaving changing and falling. This trail is open to horses, mountain bikes, and hikers, so please use trail etiquette and follow LNT principals.